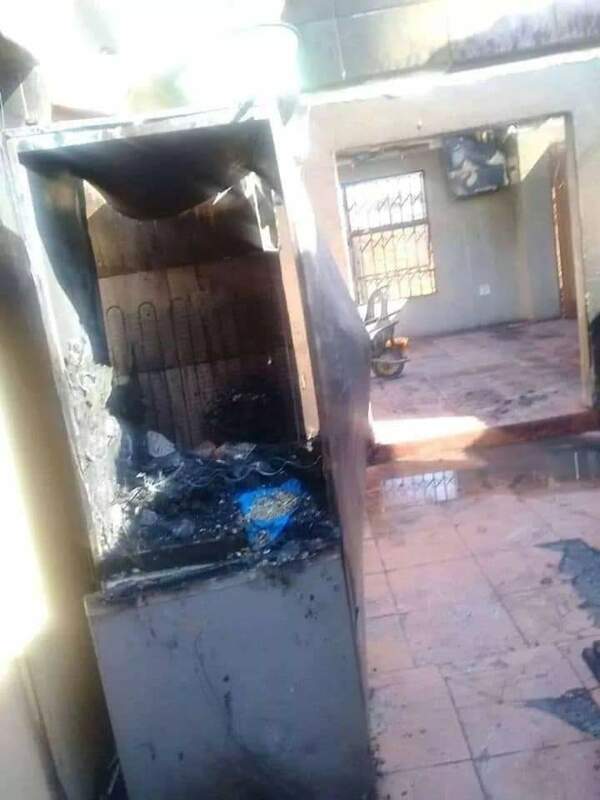 Reports on social media says Mrs Ireen Kalenga (28) burnt the house occupied by her family last night while her husband, Mr Kalenga and his pregnant side chick were asleep in Kenya. 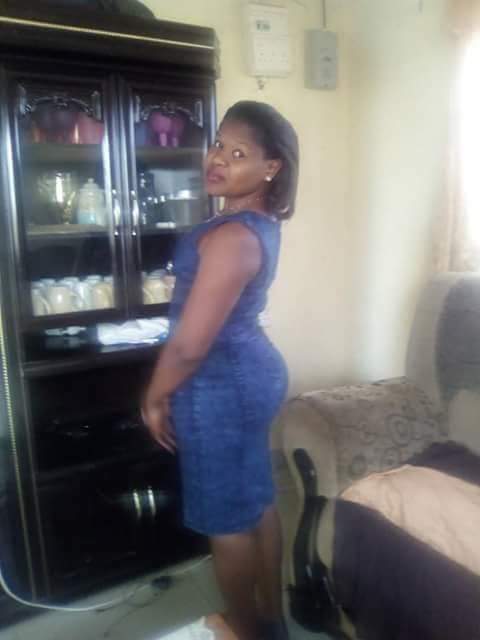 The side chick, identified as Tina Mofya, narrating the incident to police said, the 1st wife has not been able to conceive after 3 years of marriage, while she luckily got pregnant for Mr Kalenga in less than 3 months. Sources say Kalenga however gave his first wife an option to accept Tina into the home or move out. 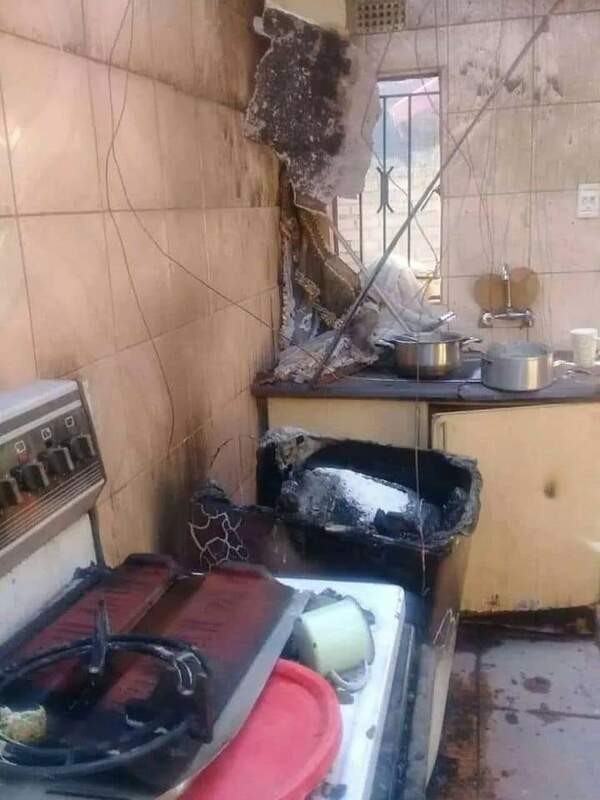 Ireen is said to have waited until midnight while her husband and his ''Tina'' were fast asleep, before taking out her belongings and setting the house on fire. She insists side chic can stay if she wants to.